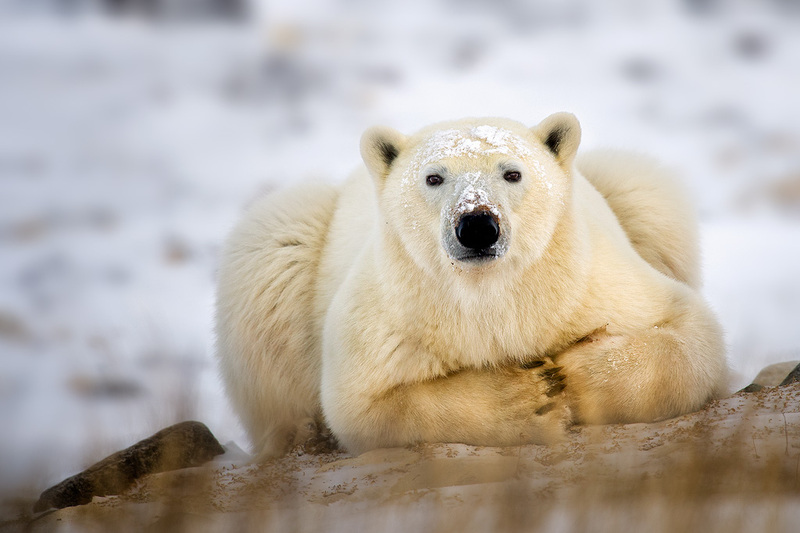 Ever wondered what are the most dangerous animals in the world? If you did, you will always think of big carnivorous cats and you would be right in doing so, but there are other animals too which many don’t know of. 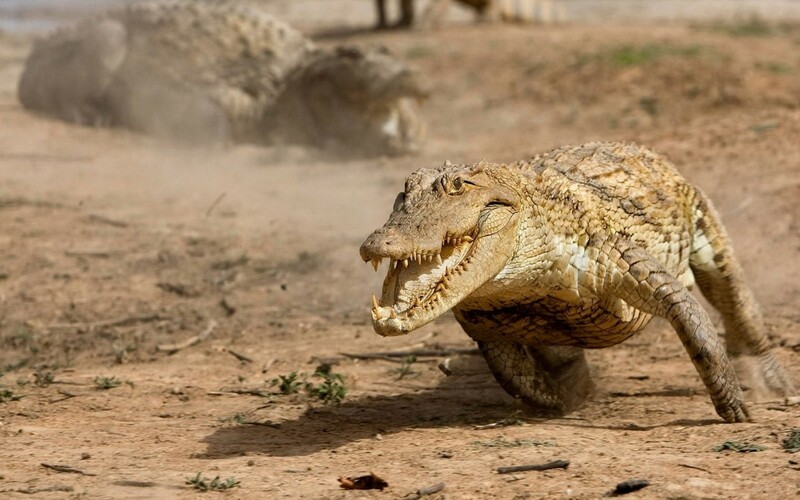 So here we take a look at 10 of the most deadliest animals in the world put together by the “Thats My Top 10″ team. For many, it comes as a surprise that mosquito makes it to the list. Needless to say, you don’t feel more than an itch when a mosquito bites. However, some mosquito species are carriers of deadly parasites that cause fatal diseases like malaria and dengue. 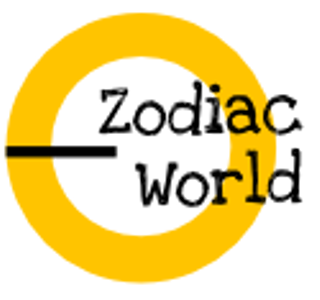 They also transfer these parasites to humans and livestock. Those these pests appear minuscule in size, two million plus people die with the deadly bites of these pests which carry dengue and malaria parasites. 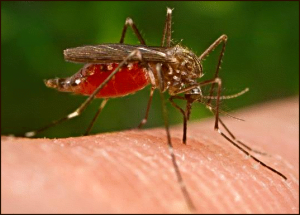 The main reason why mosquitoes are so dangerous is that they carry malaria and dengue parasites which undergo quick mutations and sometimes, there is no treatment for the ailment. Mosquitoes also transmit lymphatic filariasis, West Nile virus, yellow fever virus, tularemia and several other viruses. 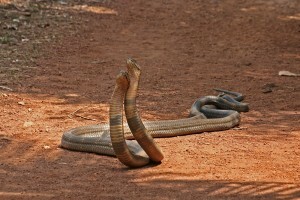 Though the Asian Cobra may not be the most poisonous snake, whatever venom it possesses, it can prove to be lethal. Nearly 50,000 people succumb to snake bites every year. 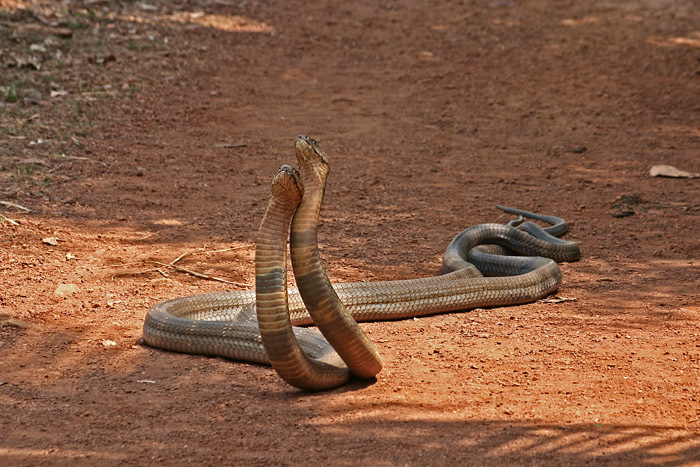 Out of these, the majority is attacked by the Asian Cobras. The Australian Box Jellyfish is also called as sea wasp. Not bigger than the size of a salad bowl, this jelly fish has around 60 tentacles and each measure around 15 feet. 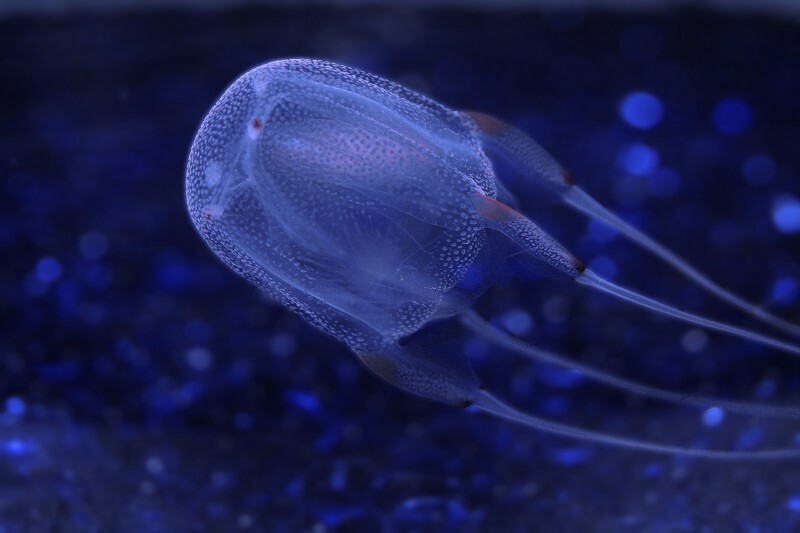 Nearly 5,000 stinging cells are present on each tentacle and it is also a storehouse of deadly toxins that can kill 60 humans. All the sharks are blessed with an exceptional sense of smell to offset their poor eyesight. 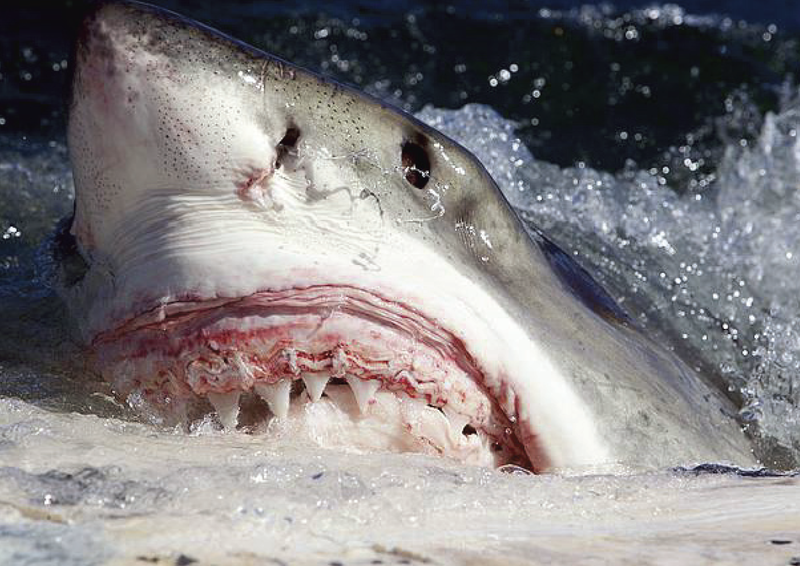 Any species of the shark is able to smell even a single drop of blood in a huge swimming pool. The Great White Shark can smell a swimmer who is bleeding inside the pool from a distance of 5 miles. With just one bite, it can tear nearly 31 pounds of flesh. 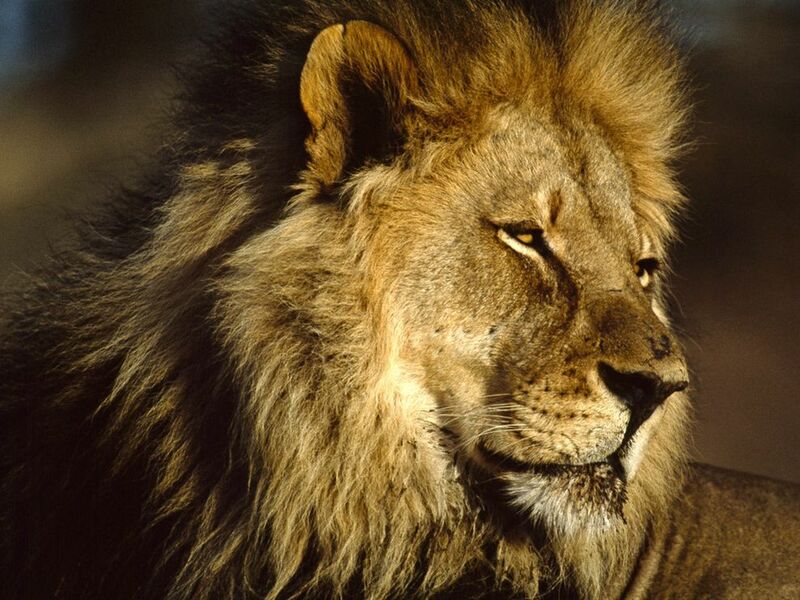 The African Lion is one of the deadliest predators. Always hungry for a kill, the African Lions are termed as perfect hunters. If you think the crocodile hardly moves, then you are ghastly mistaken. It will lay still in shallow waters and waits for its prey. In a fraction of a second, it will dive onto its prey, pull it under water with no further trace. Do not mistake every elephant to be a friendly one as the Dumbo. Nearly 500 people are killed by elephant attacks worldwide. 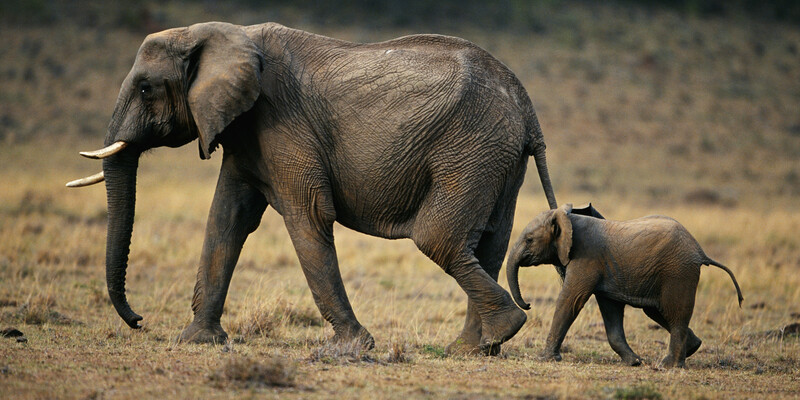 The average weight of an African elephant is around 16,000 pounds. Also, they are armed with extremely sharp tusks. Indeed, the polar bear looks quite cuddly and cute in the zoo. However, when in the open, the feast on elephant seals for morning breakfast. You try to separate it with its cub and it can effortlessly rip off its enemy’s head with a mere swipe of its gargantuan paw. 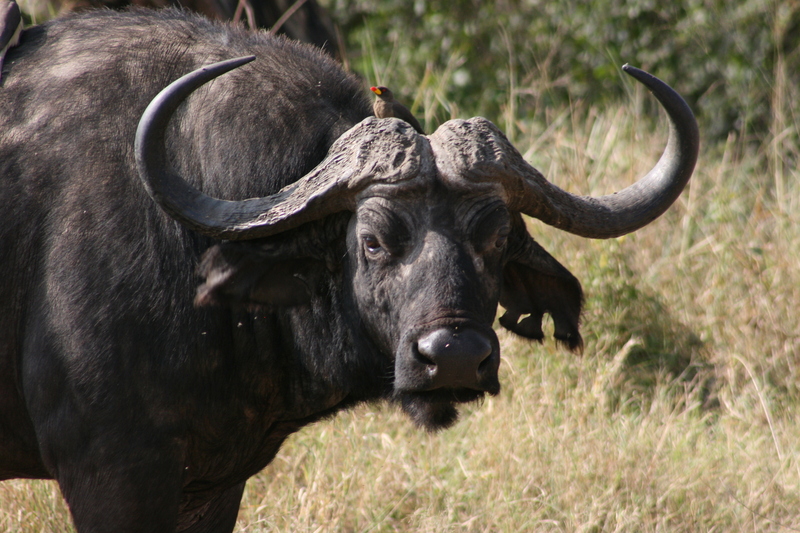 A Cape Buffalo would crush its predator and charges head on. It weighs around 1,500 pounds, armed with two, sharp and huge horns. Its enemy may be lucky if there is only one, but when attacked by a herd, chances of survival are bleak. 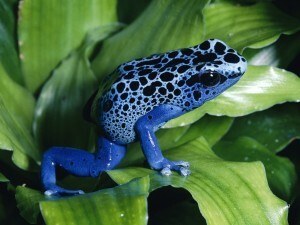 Do not mistake these small sized frogs as harmless. Its back secrets a slimy neurotoxin to keep predators. Each poison dart frog produces a good amount of this slimy secretion to annihilate 10 humans.